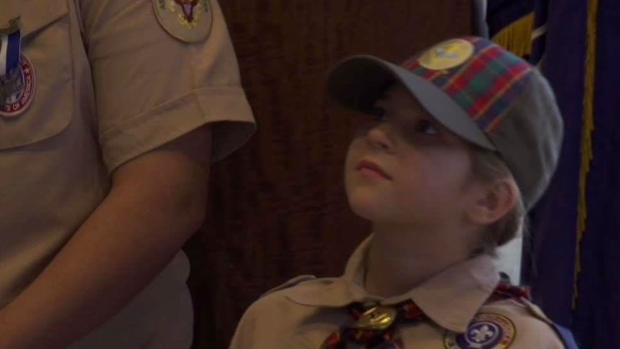 A New York City girl has made history by attending her first Boy Scouts meeting. Roseanne Colletti reports. 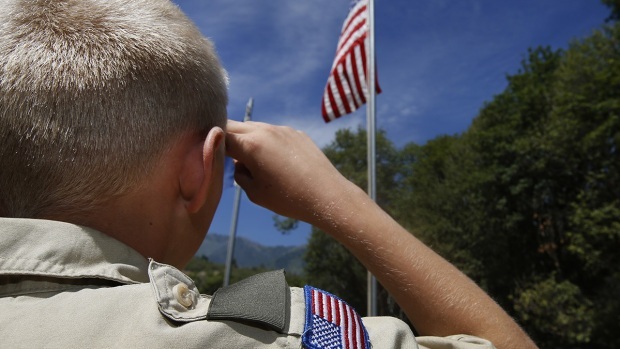 The parent organization will remain the Boy Scouts of America, and the Cub Scouts — its program for 7- to 10-year-olds — will keep its title, as well. 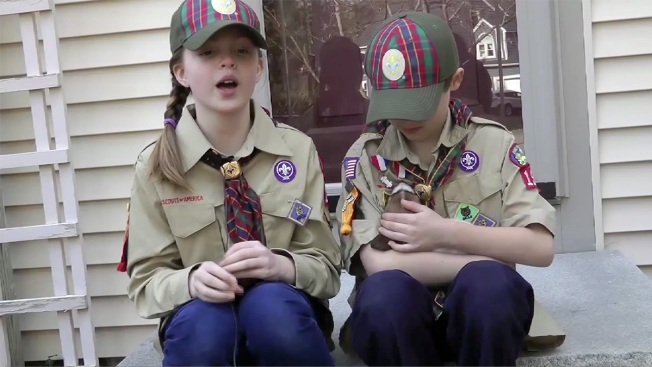 The Boy Scouts of America announced it will begin admitting female Cub Scouts starting in 2018.